The origins of dental education in Bristol can be traced back to the appointment of Thomas Cook Parsons as Surgeon Dentist to the Bristol General Hospital in 1874. 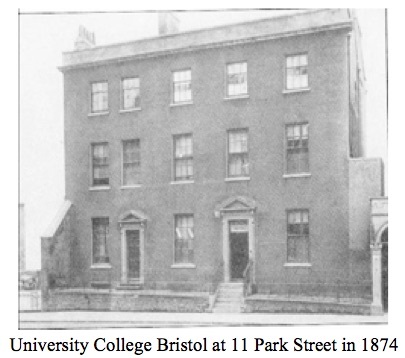 Two years later the University College of Bristol was established and the same T. C. Parsons in due course became the first dental lecturer, in Dental Mechanics. A dental department was opened in the Bristol Royal Infirmary in 1883, with the appointment of William Robert Ackland as Dental Surgeon. Six years later, Ackland took over from Parsons as University College’s Lecturer in Dental Mechanics, while Parsons was appointed Lecturer in Dental Surgery. The number of dental students enrolled at the University College in the last years of the 19th century was extremely small. Bristol did not hold its own dental examinations and, indeed, no qualification was required until after the Dentists Act became law in 1921. The pupillage (apprenticeship) system for dental mechanics was still in being and those who did take a qualifying examination took the LDS either in Glasgow or London. University College received its Charter in 1909-1910 and so became a fully-fledged University entitled to award its own degrees. The first BDS (U.Brist.) was awarded to C. J. Kelsey, who in 1914 was also the first to receive a MDS, for work in bacteriology. The first woman to qualify was Violette Bourgeoise, who was awarded LDS (Bristol) in 1919, and the first female BDS graduate was Muriel Cook, in 1930. With the return of peace in 1918 there was a large influx of students. The number, which had fallen to only 1 in 1915, soon rose to 100. Fortunately, a new dental department had been opened in the Bristol General Hospital on July 27, 1914, a few days before the start of the first World War – it occupied the ground floor of a new wing and consisted of a large room for conservative dentistry, a GA theatre with waiting and recovery rooms, and offices. 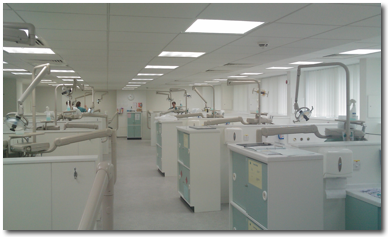 In the Royal Infirmary, however, a shortage of dental chairs in the department reached near crisis point – the minutes of the Dental Students’ Society contain many references to the students’ strong feelings on the subject. The University’s Building Committee realised that the need for a dental hospital was urgent but the necessary funding was not available. Various temporary expedients were employed. Matters finally came to a head when the Dental Board of the General Medical Council reported unsatisfactorily on the teaching arrangements in Bristol. 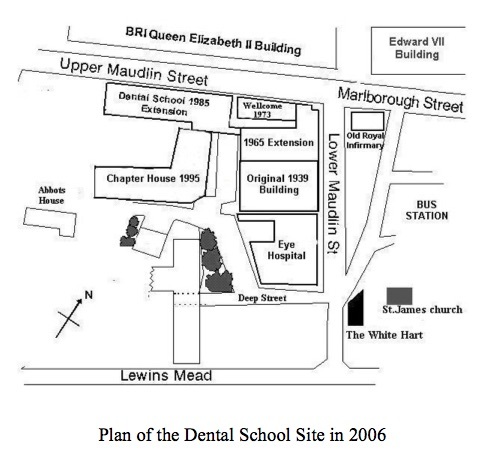 It was then that the Committees of the Bristol General Hospital and the Bristol Royal Infirmary agreed that they would send their patients to a dental hospital if and when one was established. Fortunately, a site in Lower Maudlin Street fell vacant in 1935 and was immediately purchased by the University. 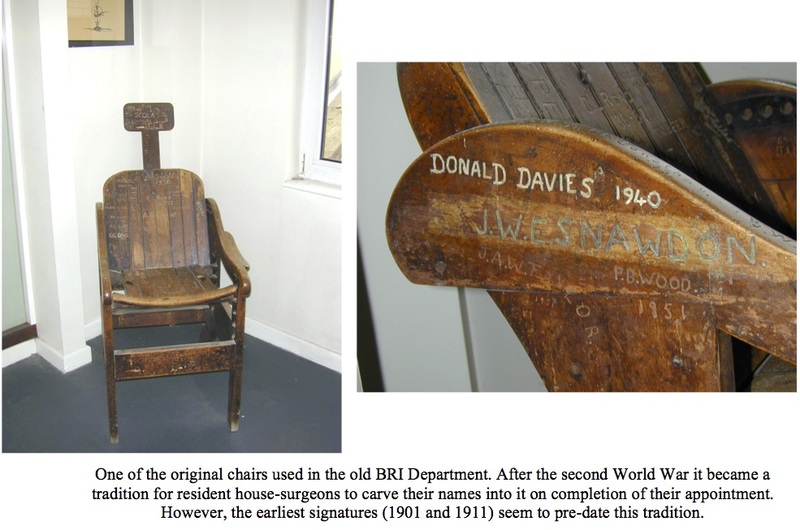 By 1939 the Bristol Dental Hospital and School opened for an intake of 25 students. The staffing structure began to undergo change with the appointment in 1947 of Arthur Darling as the first Professor and Director of Dental Studies. 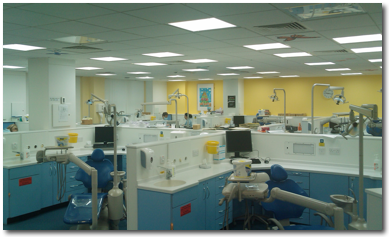 The next few years also saw a major reorganization of dentistry in the UK with the establishment of the National Health Service in 1948 and the General Dental Council in 1952. The increase in demand imposed by a free dental health service meant that Bristol was soon being asked by the University Grants Committee to enrol 50 students a year. In order to cater for this number of students, the building was extended up to the corner of Upper Maudlin Street, and completed in 1964. There was also pressure to conduct basic dental research, and Professor Darling managed to obtain generous funding from the Wellcome Foundation, which, with later support from the University and Hospital, enabled the building of an extension, opened in 1976 and known as the Wellcome Building, to house the Medical Research Council’s Dental Research Unit laboratories. Two further extensions were added in 1985 and 1995. 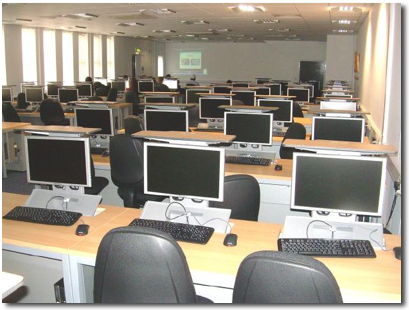 The first accommodated a library, a conservation techniques laboratory, and staff rooms, releasing space in the main building for installation of facilities for low-seated dentistry. The second, the Chapter House, was funded from NHS sources but housed lecture and tutorial rooms, and offices, as ‘pay back’ for the space lost to the University in the main building when clinical facilities were expanded in 1985. It was opened by Queen Elizabeth, accompanied by the Duke of Edinburgh during their visit to Bristol on 2nd June 1995.